Too busy to take a break from the hustle and bustle of the holiday season? “Humbug!” This Christmas, be transported back to 1940s America, the golden age of radio, to experience featured holiday musical performances from the era, and all the characters and sounds of that beloved tale of Christmas cheer, Charles Dickens’ A Christmas Carol. 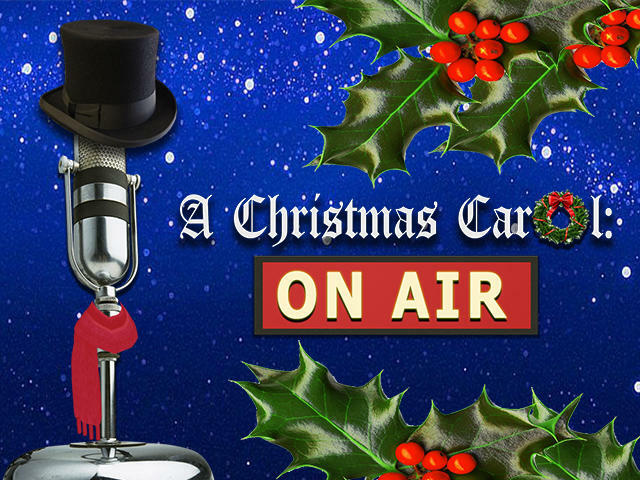 Along with featured vocalists, an ensemble of local performers brings to life an array of characters in this radio show version of a holiday classic. Gather your loved ones and “tune in” for an unforgettable evening of festive music, tasty desserts, and holiday entertainment featuring the finest Greenville has to offer.